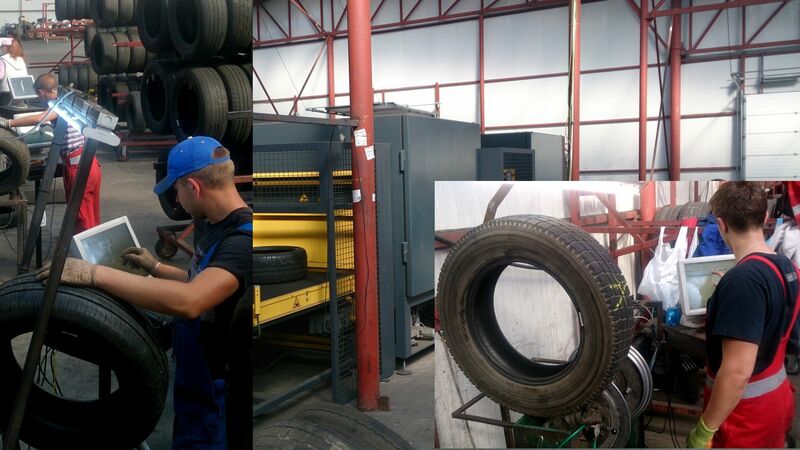 We are one of the major tire retreaders in Europe for more than 15 years. 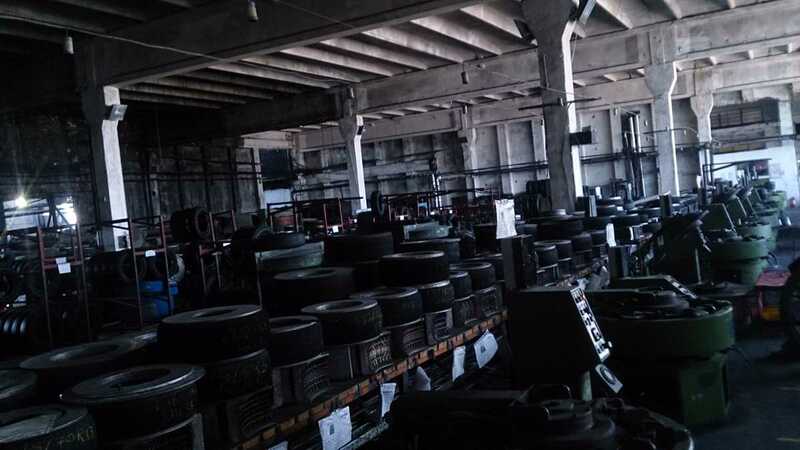 With a capacity of retreaded tires up to 2000 passenger car tyres and 200 truck tyres per day we pride ourselves with an inspection, production and management control system second to none. we check carefully every tire after retreading. 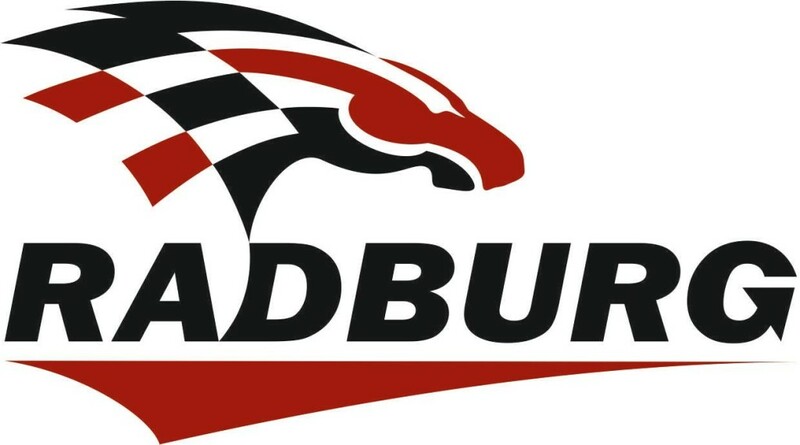 We use a bar code system with bare codes applied on each tyre once we make the reception of it and we add all info on that tyre along the inspection and production process. From visual inspection , to pressure testing, to shearography inspection, then further into production: buffing, extruding, curing, final inspections all processes are computer controlled based on bare code system and internal developed unique software.